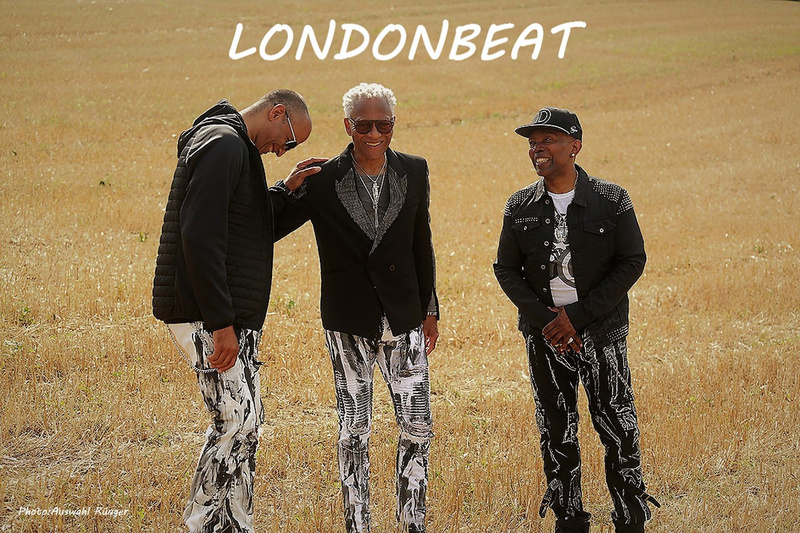 ..:: ARMIN RAHN - Agency & Management - Londonbeat ::..
More than ever, Jimmy Helms, Jimmy Chambers and Charles Pierre have struck a balance between their own personalities and all the many influences that make Londonbeat what it is. But why do audiences still rejoice in the so recognizable sound of their big hits? The word spontaneity springs to mind! 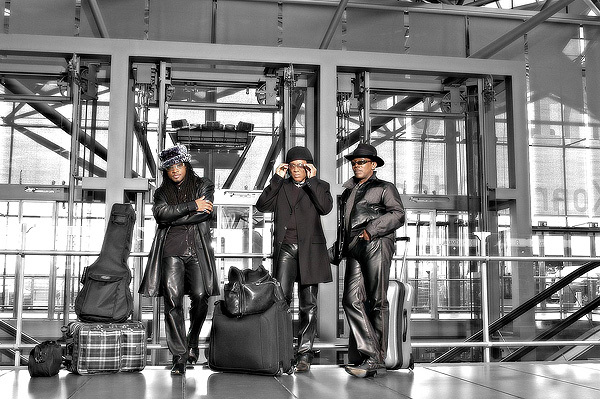 We are uplifted by the exclusive atmosphere Londonbeat brings to each performance. With new remixes... impromptu beatbox... all adding to their special presence on stage, they succeed in making each show a unique experience. 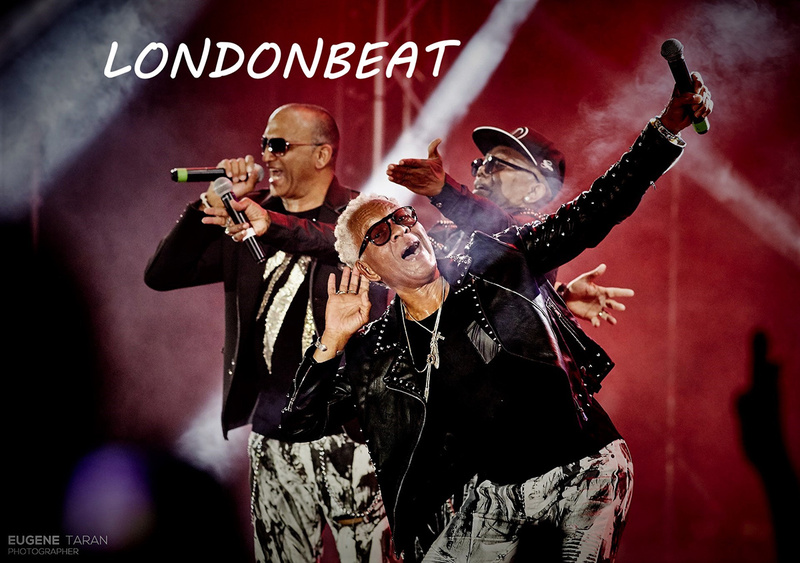 Londonbeat first grabbed the public`s attention in Holland in 1988, reaching Top Ten with their single "There`s A Beat Going On", followed by "9AM (The Comfort Zone)" which blipped on the British pop charts. Both songs were extracted from their first album SPEAK. Their second album IN THE BLOOD put them on the world pop music map in 1990 with "A Better Love" and THE world-wide smash hit "I`ve Been Thinking About You" ...N°1 in 27 countries including USA... One of those magical songs that makes the sun rise on your face. You hear it just once and you never forget it. More than 5 million copies sold and suddenly the guys of Londonbeat were global popsuperstars. Their videos were on high rotation all around the world. Then came HARMONY, their third album with "You Bring On The Sun" and they had another Top Ten hit.